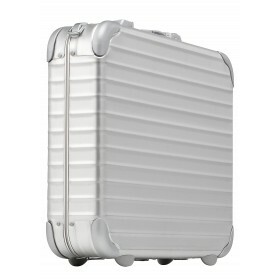 For more informations visit the Website www.rimowa.com. 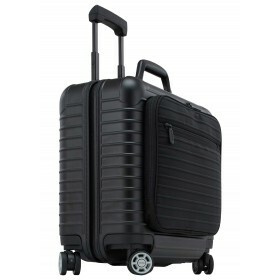 Professional business luggage from RIMOWA. Prestigious appearance, high-quality workmanship and intelligent interior equipment make ATTACH practically indispensible for business trips. The perfect companion for business and travel. 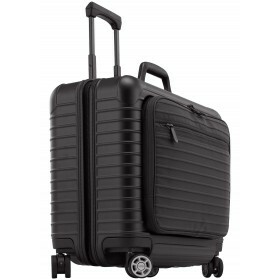 BOLERO offers the many advantages of the SALSA polycarbonate line plus a spacious front pocket where travel items can be kept within reach.